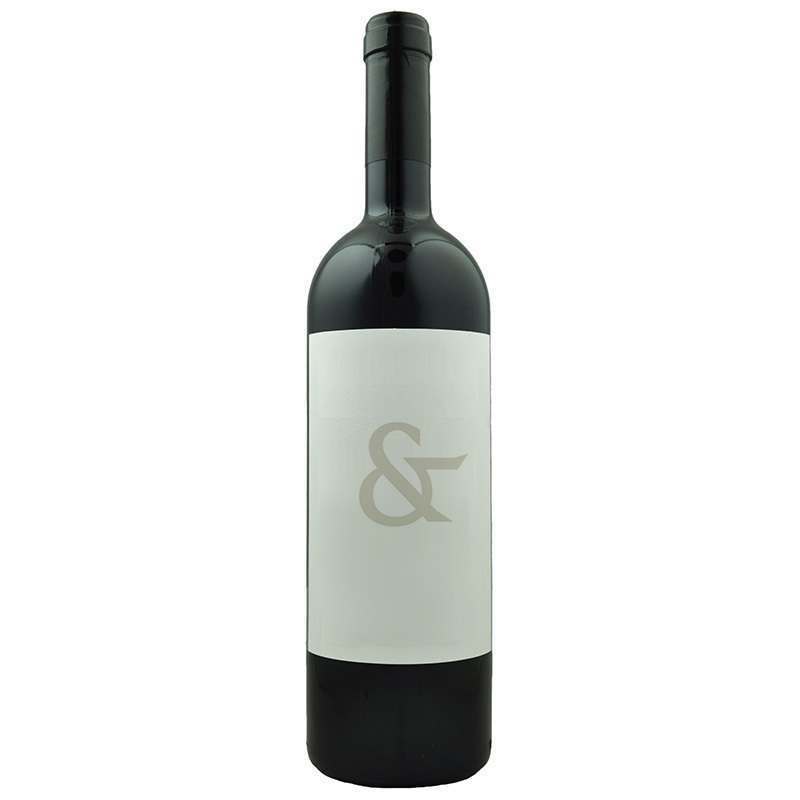 This opulent red wine is spicy and juicy, displaying flavours of plums and ripe dark cherries. It bursts with aromas of ripe dark cherries and warm spices, it has grippy, yet smooth tannins. This wine is made mainly from Nero d’Avola, an indigenous grape deeply rooted in the Sicily Island, the hot climate suit this variety perfectly and contributes to its distinctive dark colour. "Blended specially for Corney & Barrow, a glass of this red wine is a taste of the Italian Dolce Vita! Fruity, spicy and juicy."